Looking for something different than the clichéd girls’ weekend away? Then combine culture and creature comforts with a couple of days in Greater Williamsburg. You'll discover the expected shopping and pampering, but also fine food, stunning outdoor vistas, and just enough art and culture to return feeling like you expanded your horizons. Here are ideas for two days of fun with your besties. Start out right at Aromas Coffeehouse, Bakery and Fresh Cafe in Williamsburg where the coffee is roasted in house daily. You'll also discover every kind of breakfast, including sandwiches, omelets, crumbly scones, sticky sticky buns, flaky croissants, and monster muffins. Grab a table outside and watch people strolling by. 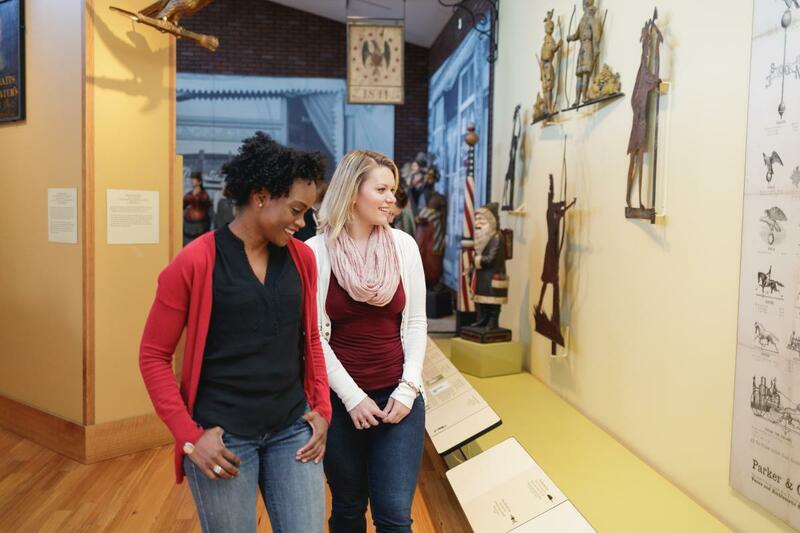 From there, walk over to the Dewitt Wallace Decorative Arts Museum and the Abby Aldrich Rockefeller Folk Art Museum, located under one roof in Colonial Williamsburg. They feature wonderful examples of American and British antiques and decorative art from the 17th, 18th, and 19th centuries, as well as colonial and contemporary folk art. At the Dewitt, explore "Artists on the Move," an exhibition of portraits, some never before exhibited, painted by artists for their customers, and realize selfies aren't new, they've just evolved. After working up an appetite, choose one of the booths for lunch at Waypoint Seafood & Grill where the focus is on sea to table. The booths are perfect to trade stories you wouldn't tell at home and to consider whether to order the signature crab cake, the fried oyster salad, or the oyster stew. The wine list features plenty of sparklers. Go on, treat yourselves to some bubbly. Time to go shopping. Stretch your legs and stretch your dollars at the more than 120 stores of Williamsburg Premium Outlets. You'll find deals up to 65 percent off and that word "Premium" is not an accident. These are the best of the best. Browse through Burberry, Calvin Klein, Nike, the Coach Outlet, Oakley, Ralph Lauren, L'Occitane, Swarovski, Waterford, and others. After all that retail therapy, it's time for another kind of therapy. Hit the spa. 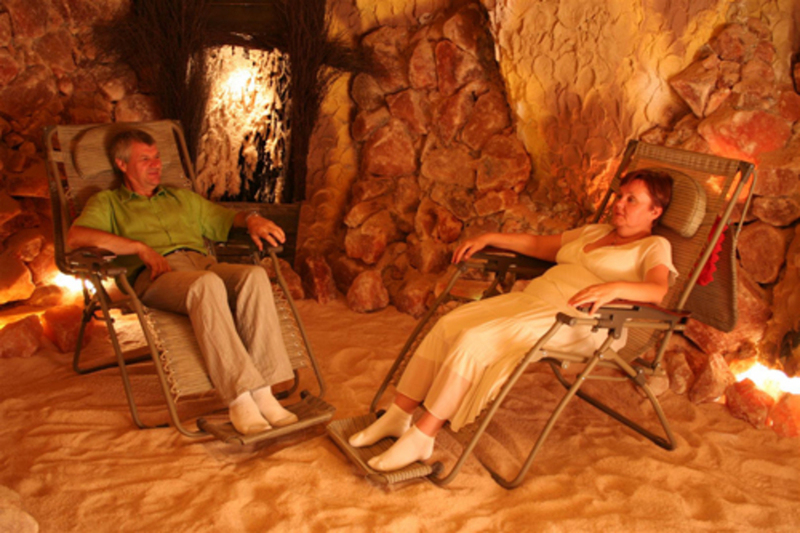 Slip into the reclining chairs in the salt cave, the first on the East Coast, or float tanks at The Williamsburg Salt Spa. Check out the specials for two and indulge. If you'd rather time travel than slip into the darkness, check out The Spa of Colonial Williamsburg to find just the right treatment. Their unique services blend ancient rituals with modern technology, offering pampering ranging from an herbal wrap and hot stone massage to a detoxifying herbal wrap and an African traditional band and strengthening massage. Or if you're looking for a modern take on indulgence, stop by The Giving Tree Spa at Wyndham's Governor's Green Resort, where you can choose from half a dozen types of massage, including deep tissue and hot stone, indulge in relaxing facials featuring Vitamin C and other options, or immerse yourself in body treatments featuring a Dead Sea chamomile mask or green mint algae. Indulge in the nationally recognized food at Fat Canary, where with advance notice the staff will print a personal menu with a message for your special dinner. The menu is Modern American with nods to Asian and Italian cuisine. The menu changes seasonally with options like free-range guinea fowl with parmesan gnocchi and charred tomato, and pan-roasted duck breast with Asian noodles, wild mushrooms, and Napa cabbage. After dinner wander the cobbled streets of Colonial Williamsburg and get in the rest of your 10,000 steps for the day. Slip into one of the taverns or just slip away to the hotel to rest for a second day. Cruise over to Mobjack Bay Coffee Roasters in a national park building, the Cole Digges House, on Main Street in Yorktown. It’s open from Wednesday through Sunday, roasting and serving fair trade, organic, or Rainforest Alliance-certified coffees. You can enjoy it hot, cold-brewed on tap, or anything in between. Leave there and choose between two hikes. Walk Riverwalk Landing in Yorktown for a short jaunt with a mighty view of the York River and historic downtown. 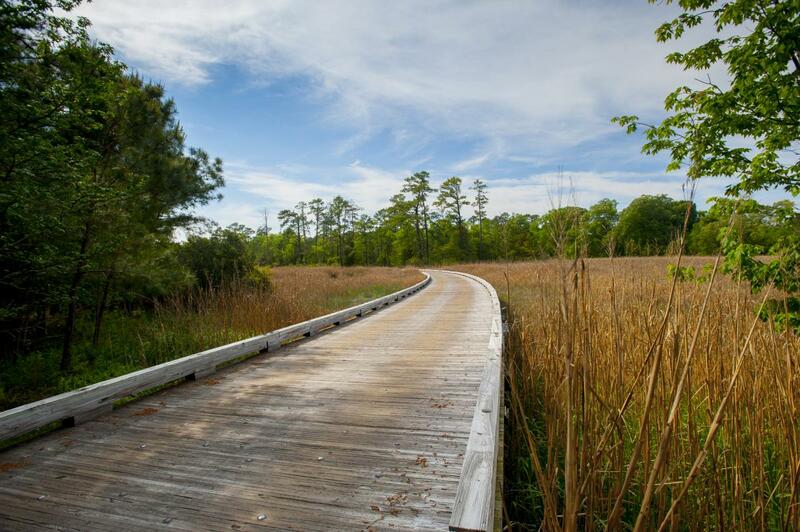 Or get in the car and head to Historic Jamestowne to walk the five-mile loop on Island Drive — and travel to a simpler time. It features 11 interpretive stops including a panoramic view of the James River, archaeological excavation sites, and the roosting nests of bald eagles. Second Street an American Bistro in Williamsburg deftly toes the line between casual and upscale. Just perfect for a long lunch are the tables outside surrounded by greenery. The menu is extensive, everything from a Reuben to signature salads with a host of protein additions. Sit back, relax, and enjoy the fresh air. 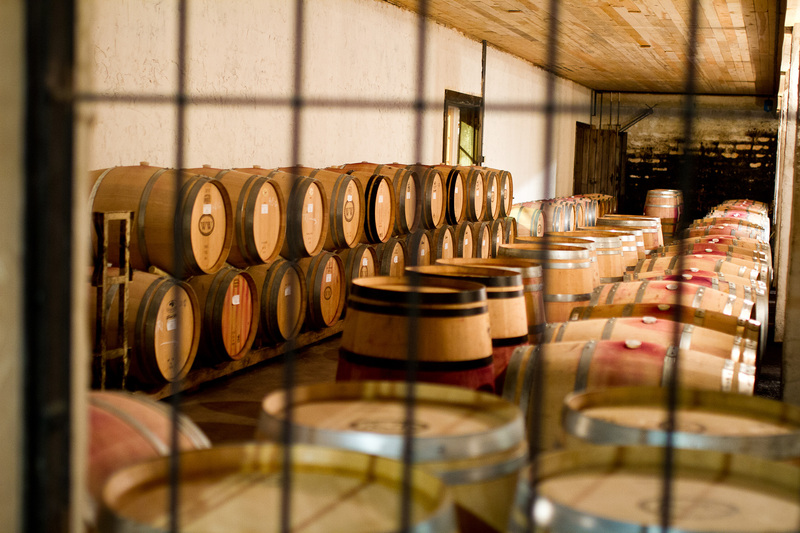 Slip out of town in the late afternoon and take the country road amid the vines to sample the award-winning offerings at the 300-acre Williamsburg Winery compound. Take a tour, try the tasting of wine flights (the white Petit Manseng and the red Adagio are Robert Parker favorites), and then sit outside in the sun at the tavern with a glass. Stay at the winery and enjoy dinner at Café Provençal. Indulge in a culinary trip to Provence for this last meal. 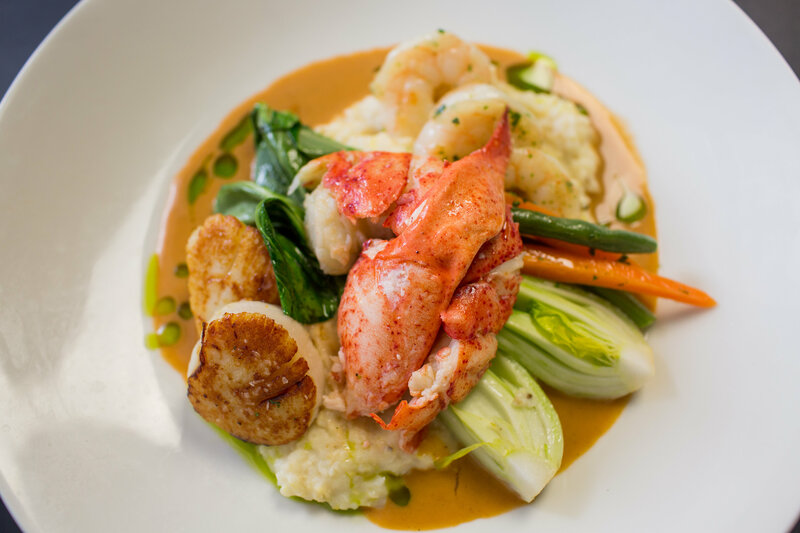 The food is as elegant as the décor, featuring items like grilled lobster salad, confit chicken and house ricotta roulade, and seared red snapper. Looking for more to do? Explore all the free options in the area, delve into the area's secrets or the 10 most popular attractions. Then start planning your visit to Greater Williamsburg today.